Due to its ability to grow well in cold, wet climates, rye has been a staple in breads throughout Eastern Europe for centuries. 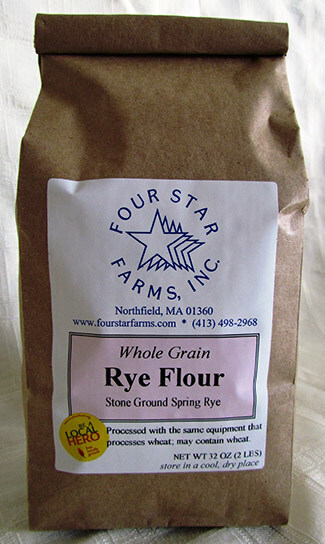 With its distinctive flavor and dark color, our stone ground rye flour performs beautifully in sourdough loaves. However, don’t let that limit your creativity, try it in crackers, pretzels and sweet breakfast rolls – it won’t disappoint. 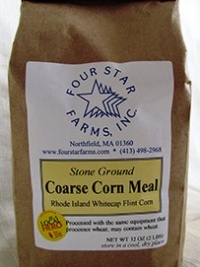 Whole Grain Rye Flour is coarsely ground and includes the bran and germ, closely resembling what is commonly referred to as dark rye flour. 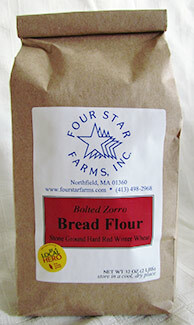 Our Bolted Rye Flour is a sifted version of the whole grain flour. 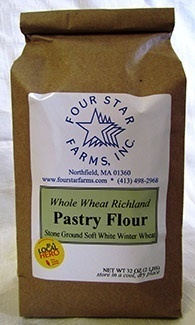 Only small pieces of bran and germ remain after the sifting process, producing a finer and more consistent flour similar to that of light rye flour. All of the grains used for milling are non-GMO and grown here at the farm.